Then there are women who have never really indulged in the world of cosmetic beauty but would love to give it a shot at some point but don't know where and how to start. 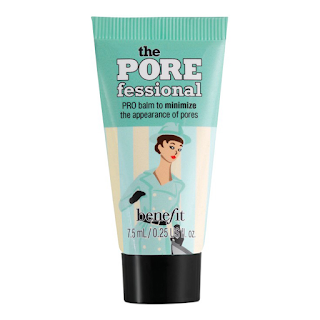 The primary function of a primer is to hold the foundation well and help the make up last longer. But presently there are so many primers to choose from that one is completely spoilt for choice. There are primers for hydration, mattyfying, brightening, skin evening so on and so forth. So invest in the one which works closest to your skin needs and keep a primer handy. 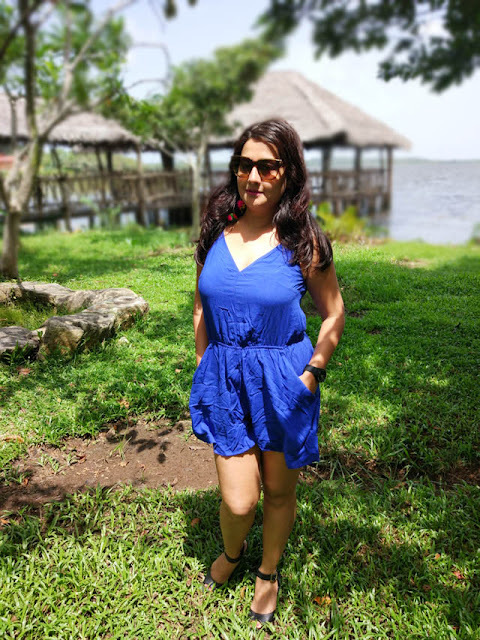 The world of Ayurveda, home remedies and cosmetics, shout out loud the benefits of good skin in all possible fashion magazines, newspapers and online space. A good skin and an even tone not only lays the canvas for makeup but sometimes is just enough in itself to create a finished look. So buy a foundation or a BB cream best suited to your skin tone and colour. A good product will hide any marks, dark spots or imperfections. Just like a moisturiser, apply it evenly all over the face. 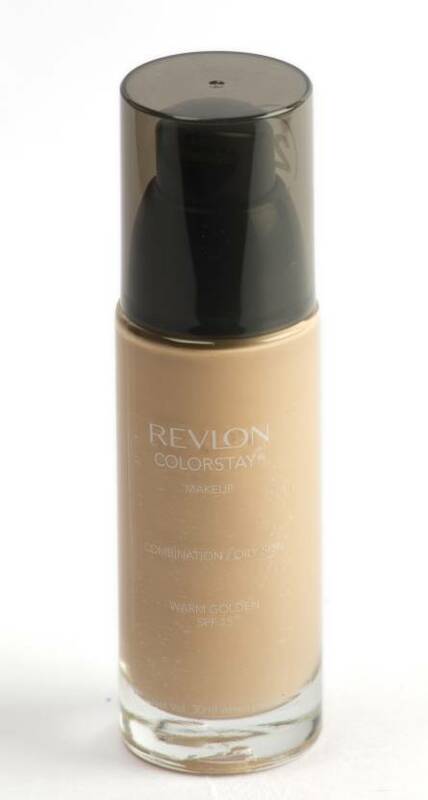 Ensure that the colour of the foundation/ BB cream matches your skin colour. There's no bigger makeup blunder than a mismatched foundation. There are shades for every woman; colours which look good during day and some which stand out in the evenings. 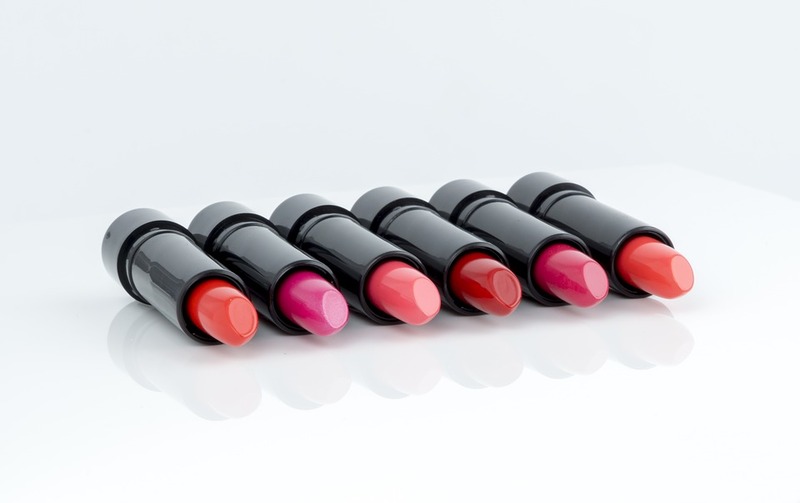 So go lipstick shopping one day and sample a few colours which make you feel and look good. There are so many finishes to choose from like - matte, frosted, glossy, creamy, semi matte and so on. Choose colours that brighten up or compliment your face. A good lipstick buy is definitely a good start. 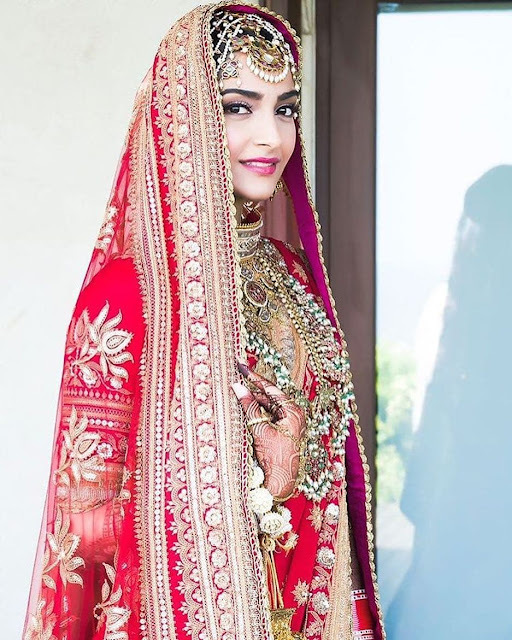 The love for Kajals especially in the Indian culture goes back by centuries. 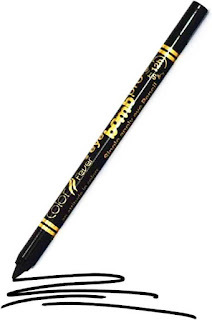 In some cases, this is the only makeup women apply. 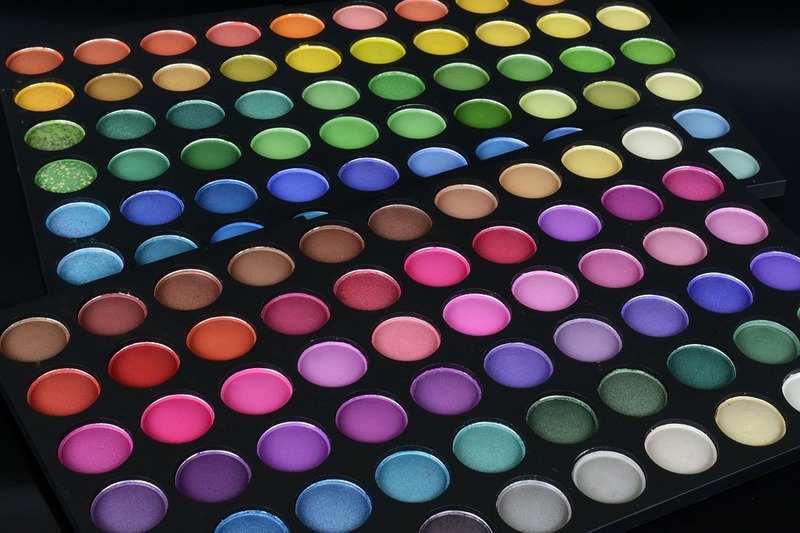 Kajals are one of the best ways to highlight the eyes and of course the application is not one bit complicated. Apart from black which will never go wrong, you can also indulge in some colours. Almost every brand has a collection of very funky and vibrant tones. You will be delighted to see counters filled with varied shades of greens, blues, purples and metallic colours. 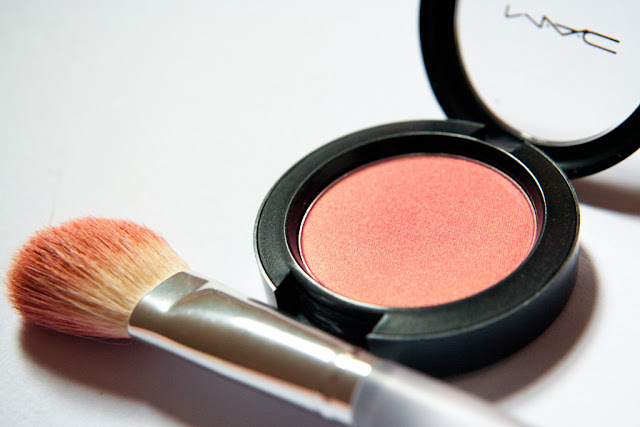 Eye makeup is a world in itself in the larger world of makeup. The web world is flooded with tutorials on how to mix and blend shadow colours. 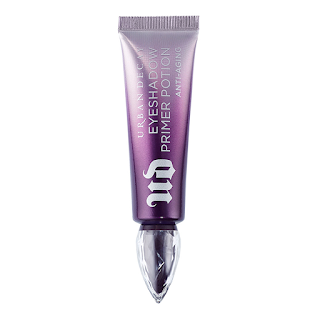 Should you decide to opt for heavy eye makeup looks, make sure that you apply the first layer of an eye primer primer on the eye lids. Oily eyelids could form creases and possible create a mess. 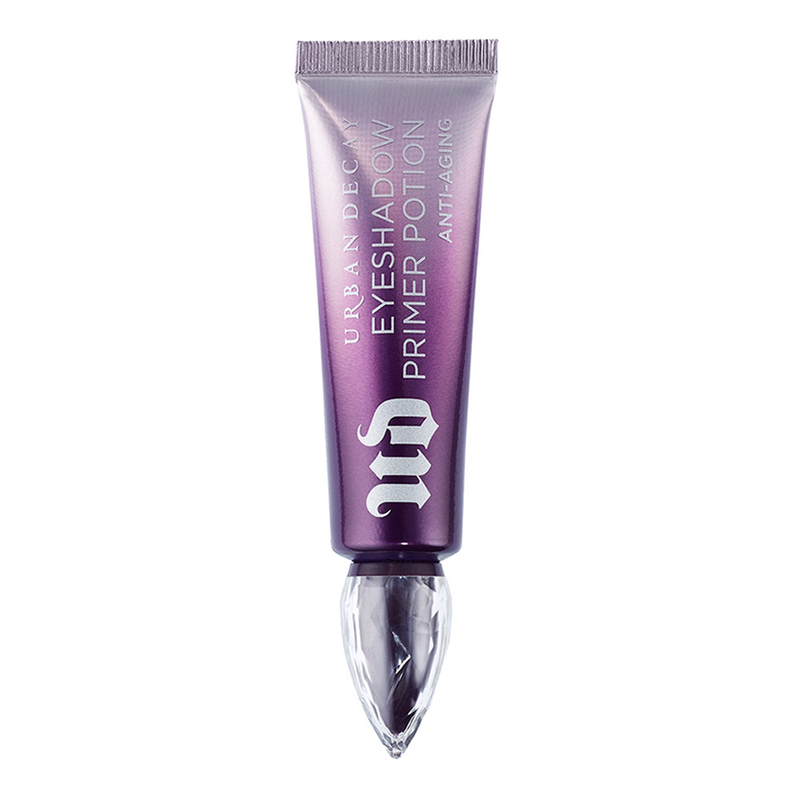 Hence apply an eye primer first and save yourself from all hassle that could follow. 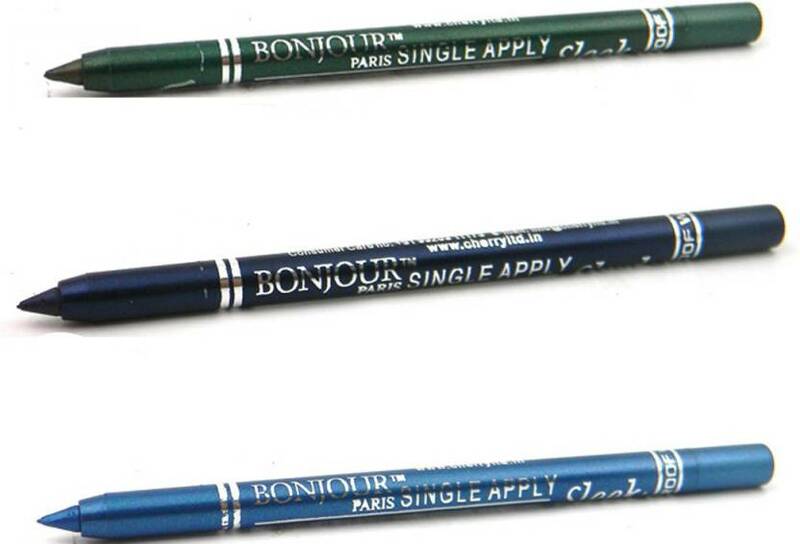 There are over a 100 styles of applying eye liners with of course, colour black being the safest and the best one to start with. A neatly applied eye liner gives an amazing finish to the look. So do practice application in your free time. 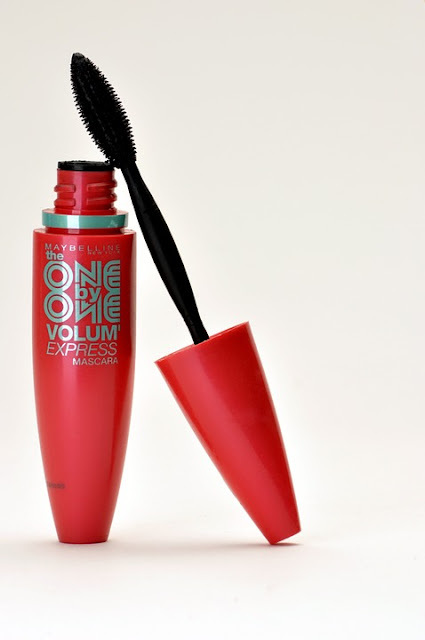 Mascaras magically make the lashes look darker, longer, thicker and of course enhance the eyes. Probably the simplest makeup item to apply and requires no practice. So these are a few items you could get started with. Hope these help. Keep your face clean, moisturised and well hydrated at all times with out without makeup.